This discovery of Rosenstein’s Fidelity holdings makes his appointment of Mueller (he should have recused himself along with Jeff Sessions) as special prosecutor a fraud. 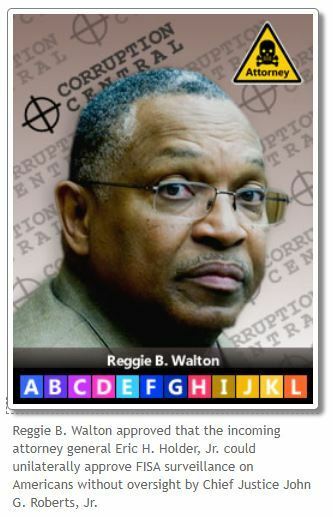 Judge Reggie Walton? Rings a bell lol. a tenure second in length only to J. Edgar Hoover. Nazi regime have become clearer, thanks to recently uncovered documents. integrity but because he will do what the powerful want him to do. Mueller didn’t speak the truth about a war he knew to be unjustified. unconstitutional surveillance. And he didn’t tell the truth about 9/11. January 23, 2019 - Betsy and Thomas of the American Intelligence Media review an email from a source claiming to be a Vatican insider who explains how Robert Mueller, Joseph Mifsud, and Stephan Roh are all Knights of Malta agents working to overthrow Donald J. Trump. 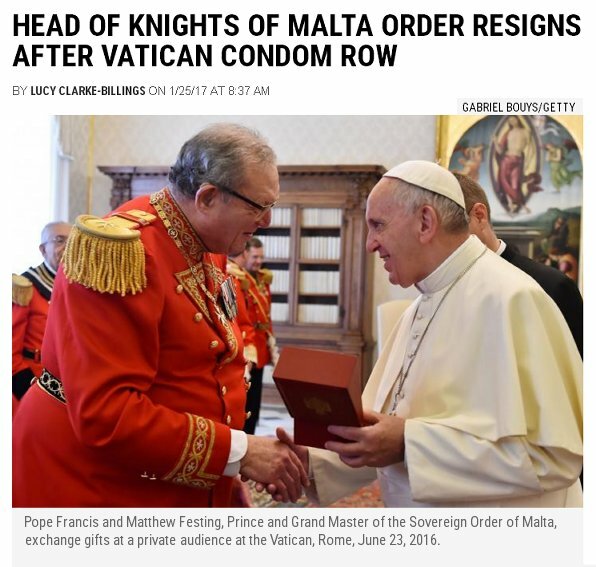 “Sovereign Military Order of Malta”. 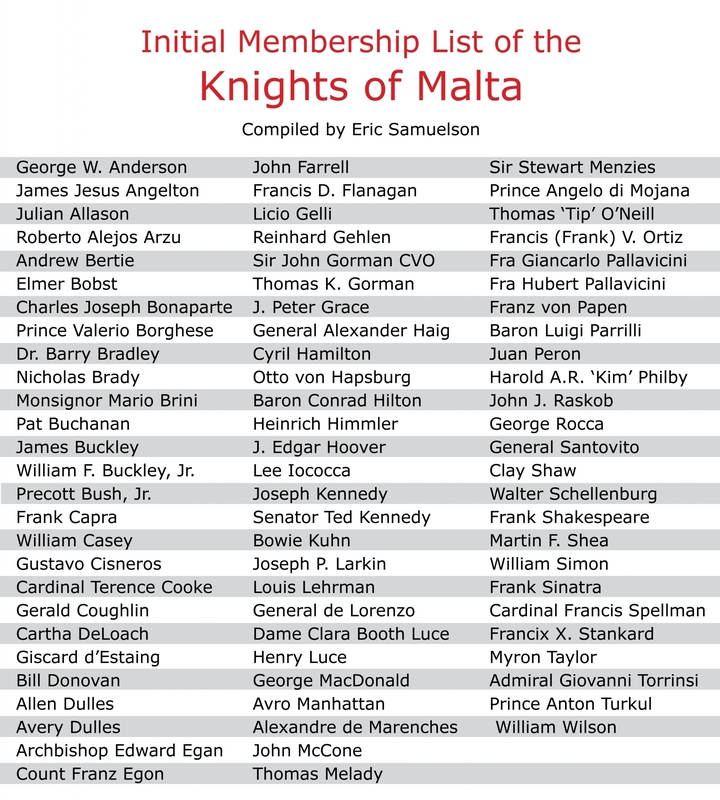 I did not know all those psychopaths/satanists could be Knights of Malta. That list is very stunning, Fintan. One name really jumped out to me, John McCone. He went from being the Director of the CIA to Chairman of the Board at ITT. He was an influencing factor for ITT's activity as a cover firm for the CIA for many years. The coup d'état put Augusto Pinochet in power in Chile. Why? Because the duly elected Salvador Allende wanted to nationalize ITT's Chitelco. This story was swept to the back pages in the papers because of the Watergate scandal. Some of the same players were involved in both. Oh, what a dirty web. McCone had fingers in a lot of pies. A dirty web - but one with players we are now indentifying. 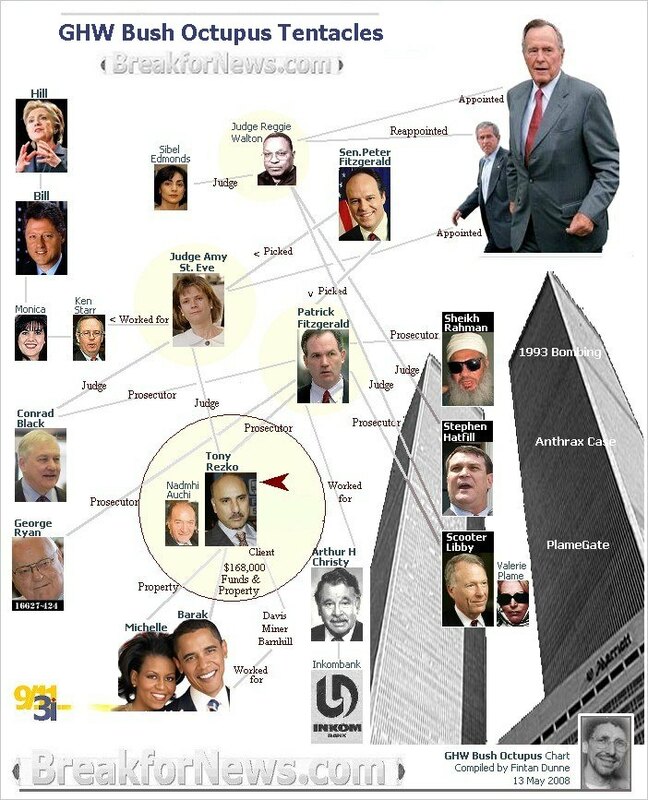 Muller is like a spider at the center of these webs - incl 9/11. Mueller features in another installment from Gabriel and McKibben. These guys are lighting up the 9/11 Fintanometer. Bing! Start at 41 to 48 mins for a dynamite sampler. Or try 18 to 28 mins on Mueller's Op + 9/11. Trump entrapment bid and the 9/11 event. problem is exposing the deeper conspiracy. @ 13mins :30sec - Arvinder K Sambei [was] actually representing the FBI in London at the time of 9/11, so she would have worked for the newly appointed Robert Mueller at 9:11.
certainly have caused Peter Strok to refuse to answer questions. of relationships among that board of governors. for for all things Privy Council that's what we concluded . 4 days before the Trump tower meeting. I expose this person in my book. U.K. is the epicenter of the coup attempt of last 2 years. After I notify the FBI about Joseph Mifsud, he is then attending conferences in Saudi Arabia with Obama secretary of defense, Ash Carter, and former MI6 officials. For the intel community to burn this guy, they expected a huge return. Sambei worked with the FBI-DOJ from 1998-2003. I checked. The crew at AIM made most of the videos in this topic thread. "Zbignew Brezinski was one of the worst evil people in human history. He created al Qaeda, created Osama bin Laden, created Saddam Hussein, created the war in Afghanistan. He destroyed and basically fleeced the USSR and then all of the satellite countries. "I'm so glad that he has passed and that George HW Bush has passed because they were the two most powerful people in the Vulcans. idiots that they brought into their camp like Brennan they can't do anything. They leave a trail a mile wide.